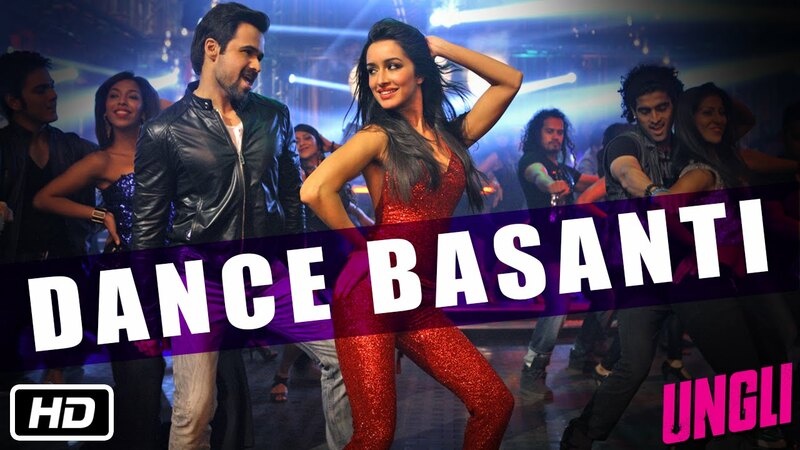 Check out the song DANCE BASANTI featuring Shraddha Kapoor as Basanti alongside Emraan Hashmi as they groove together in the first song from our upcoming film, UNGLI. Put on your dancing shoes and practice the Basanti move! Starring : Emraan Hashmi, Kangana Ranaut, Randeep Hooda, Neil Bhoopalam, Angad Bedi & Sanjay Dutt. In Theatres 28th November, 2014.